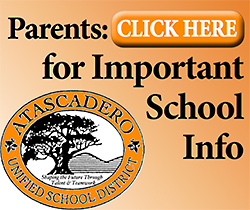 –The man killed in a single-vehicle crash in Atascadero early Sunday morning has been identified as Eric J. Polmanteer, 50, of Atascadero, according to California Highway Patrol. Reports say that at about 12:15 a.m., Polmanteer was driving north on El Camino Real south of Asuncion Road when he lost control of his vehicle. He then drove onto a dirt shoulder that descended downward on the right side of the road, rolled and collided with a fence, and was partially ejected from the car. The car, identified only as a 2005 Toyota, came to rest on its wheels facing south, the CHP said. Polmanteer was pronounced dead at the scene. The crash is under investigation. 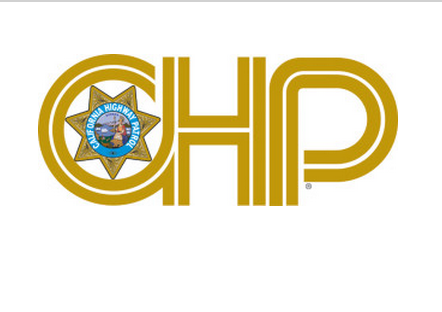 CHP says they do not believe drugs or alcohol were factors.